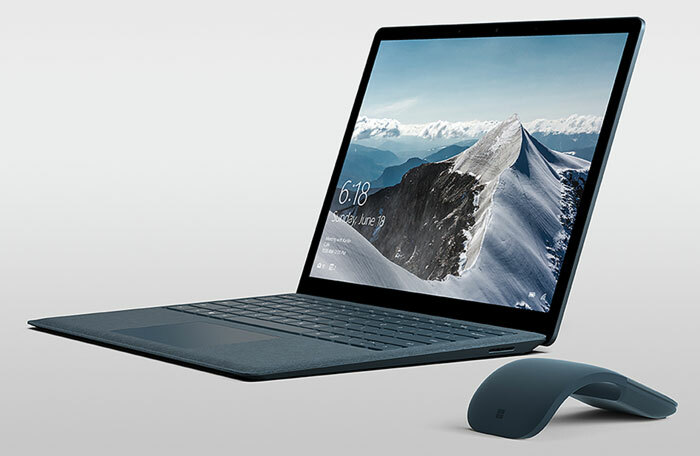 Consumer Reports and Microsoft are currently in disagreement over the former's Surface tablet and Surface Laptop reliability concerns. Yesterday, Consumer Reports, a non-profit organisation that seeks work with consumers to "create a fairer, safer, and healthier world," removed its recommended designation for Microsoft's Surface computing devices. The headline reason for the withdrawal of the recommendation was a prediction of poor reliability. "Consumer Reports is removing its 'recommended' designation from four Microsoft laptops and cannot recommend any other Microsoft laptops or tablets because of poor predicted reliability in comparison with most other brands." Consumer Reports' new predictions are derived from a recent study of member experiences. It now estimates that "25 percent of Microsoft laptops and tablets will present their owners with problems by the end of the second year of ownership". Combine this with Microsoft's own estimated breakage rate being higher than for other brands, and the weight that consumers put upon reliability, and the evidence was compelling enough for Consumer Reports to withdraw its prior recommendations. Microsoft's CVP of Devices, Panos Pannay, was quick to answer the critique, via a post on the Windows blog. Pannay started by stating the Surface Team's mission to create devices that deliver great experiences and talked about the pride within the team. He said he was disappointed by the move by Consumer Reports and, more importantly, that he disagreed with the findings upon which the decision was made. Contrary to CR's predictions Pannay asserted that "our predicted 1-2-year failure and actual return rates for Surface Pro 4 and Surface Book are significantly lower than 25 per cent". Furthermore, another key quality metric of incidents per unit (IPU) for Surface devices are at a record low of below one per cent, he claimed. Pannay concluded by saying that there has never been a better time to buy a Surface and the team is committed to ensure the Surface experience "only gets better". The Microsoft Surface boss' bluster is predictable, but I think that the blog post could have much more adeptly addressed the two year durability concerns raised by Consumer Reports by simply improving the warranty provided with Surface devices. European buyers get a two year hardware warranty by law, so why not extend that worldwide, if Microsoft has true faith in its product quality? Well from what I gather they are not easy to repair too - I wonder how many of these failures are down to thermal issues?? “predicted reliability”. let that sink in. I wont be buying consumer reports anymore. I've had Surface 3 Pro from the week it came out. Never had any issues. Please show me a comparable Windows machine with better reliability. People with failures are more likely to respond to feedback requests…..numbers are skewed IMO. Would have been good if MS had actually posted some hard evidence though. And yet CR's own lab test say ”Several Microsoft products have performed well in CR labs, including the new Microsoft Surface Pro, which earned Very Good or Excellent scores in multiple CR tests. 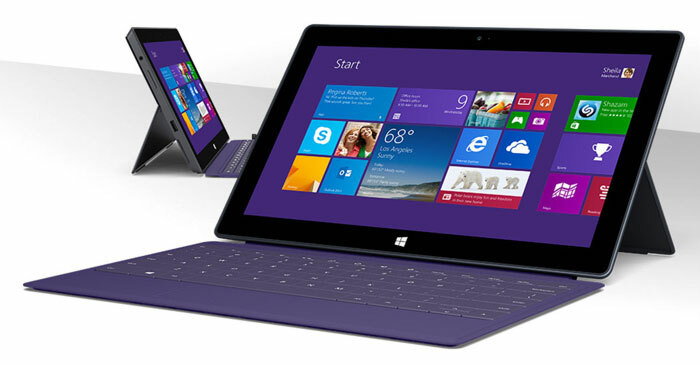 Based purely on lab performance, the Surface Pro is highly rated…", so it seems the only reason they downgraded it was because of consumer feedback and I'd suggest with tablets and laptops consumer feedback isn't reliable, either because of the way Microsoft treats customers as beta testers or the sort of things customers do to their laptops and tablets.